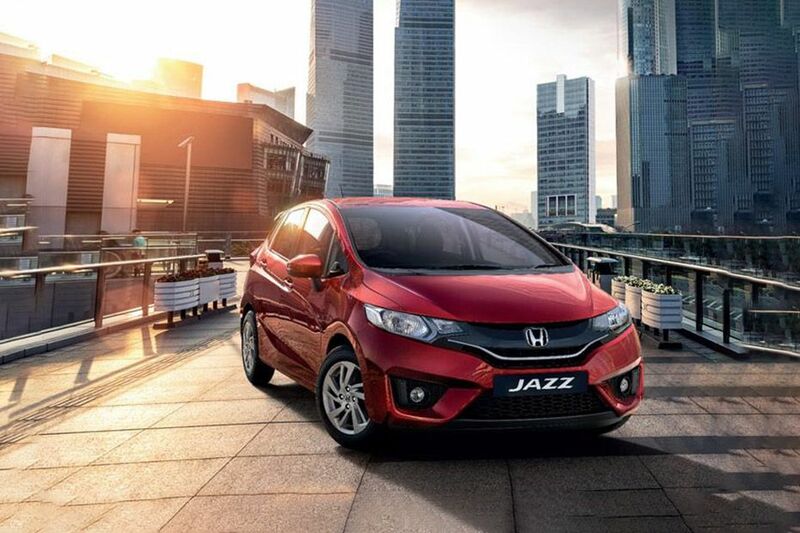 Honda Jazz Exclusive Edition has been launched in India with a single powertrain option, two exclusive colour shades and on top of it, a few notable aesthetic upgrades on the outside as well as inside. Based on the range-topping Jazz VX CVT-petrol, the new Exclusive Edition comes with a premium of Rs 19,000 over its standard counterpart. Honda has done a fair bit to make it stand out from what’s on offer as standard. On the outside, the Jazz Exclusive Edition gets new alloys with gunmetal finish, gunmetal body decals, ‘Exclusive Edition’ badge on the boot lid and glossy rear spoiler with LED stop lamp. 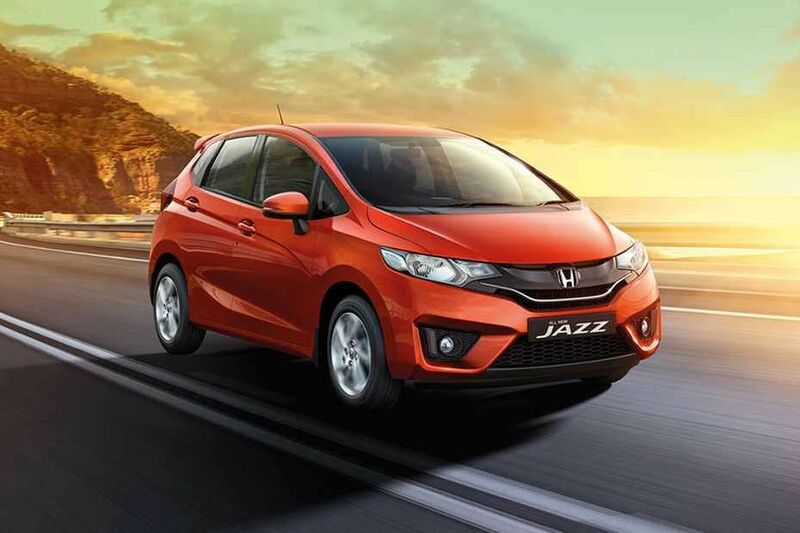 The Honda Jazz Exclusive Edition is available in two colours, Orchid White Pearl and Radiant Red Metallic. 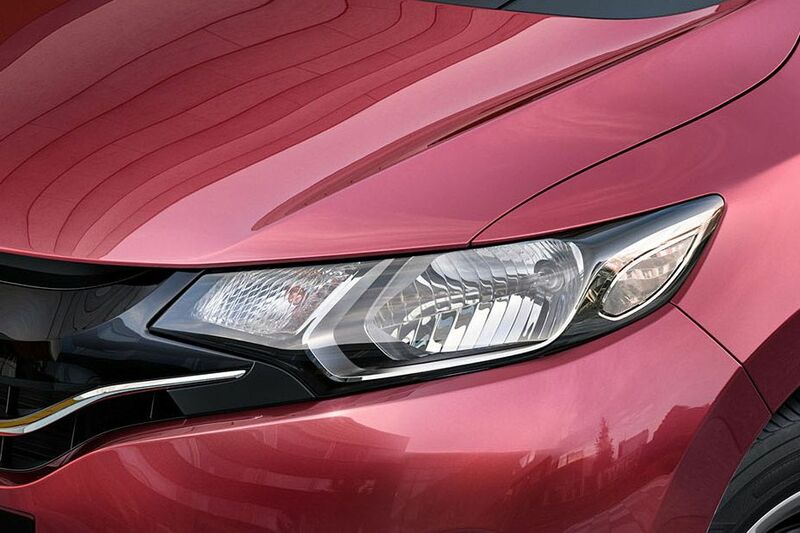 Popping the doors will treat you with new ‘Jazz’ illumination on the door sills. The black leatherette upholstery is completely perforated and comes with an inscription saying ‘Exclusive Edition’. The equipment remains to be the same on the Exclusive Edition as it is on the standard VX CVT-petrol. Some of the notable features include a touch-based climate control unit, keyless entry with push-button start/stop, paddle shifters, 7-inch infotainment system with Android Auto and Apple CarPlay support and LED tail lamps. 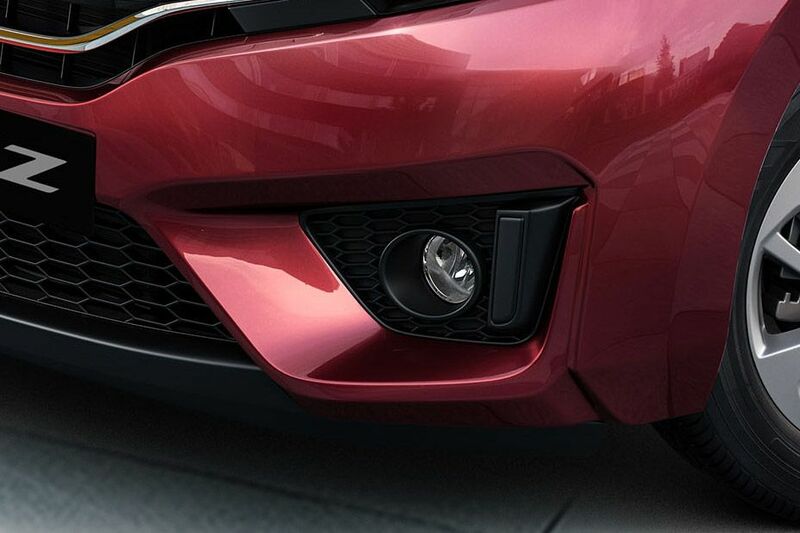 Mechanically, the hatchback remains unchanged. The new Jazz Exclusive Edition continues to draw power from the 1.2-litre petrol engine that pumps out a max power of 90PS and a peak torque of 110Nm, mated to a 7-speed CVT with paddle shifters. The Honda Jazz Exclusive Edition is available at a price of Rs 9.22 (ex-showroom Delhi), while the standard Jazz retails in the price bracket of Rs 7.39 to Rs 9.33 lakh (ex-showroom Delhi), competing against the likes of the Maruti Suzuki Baleno and the Hyundai Elite i20. Besides the Jazz, Honda has launched exclusive editions of the Amaze and the WR-V. Head towards your nearest Honda Cars dealer for more information. Watch latest video reviews of Honda Jazz to know about its interiors, exteriors, performance, mileage and more. Are Hybrid Cars Here To Stay?